A few short weeks ago, the TLC Family of Camps traveled down to Atlantic City for the American Camp Association’s annual Tri-State Camp Conference. 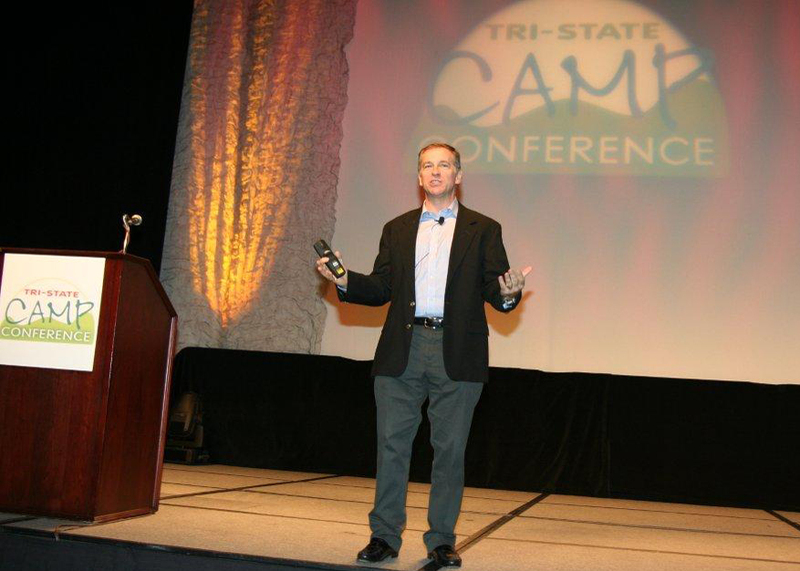 Camp professionals from all over the country gathered from Wednesday to Friday at the largest conference of its kind to share information with some of the greatest minds in the camping industry. One might ask; what actually goes on at the Tri-State Camp Convention? Well, let us explain! There are dozens of different seminars happening simultaneously during any given moment on any given day. Anything ranging from new programmatic ideas to capital projects to customer service, the seminars’ purpose is to give Camp Directors and their leadership teams new perspectives and ideas for the upcoming summer. We also enjoy walking through the exhibit hall and getting an opportunity to chat with vendors about different products and services that can help make each summer better for our families – we’re always keeping our eyes open for the next big thing! We like to say that if we can walk away from the conference with a few things that we learned to improve the upcoming summer, then it was most definitely a success! The Camp Conference also means one thing: CAMP IS RIGHT AROUND THE CORNER! With only 83 days left until summer 2012, we can’t wait to take what we learned at the conference and make the summer of 2012 the best one yet!